Fished today from about 7-10am and a couple times scattered throughout the day. Fishing was tremendous. 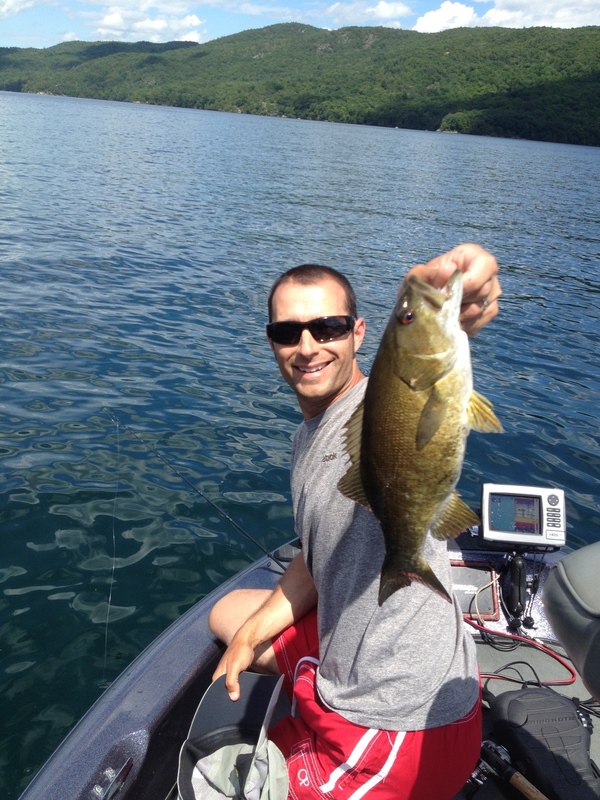 Caught probably 75-100 smallmouth today. A lot of fish in the 12-16" range. 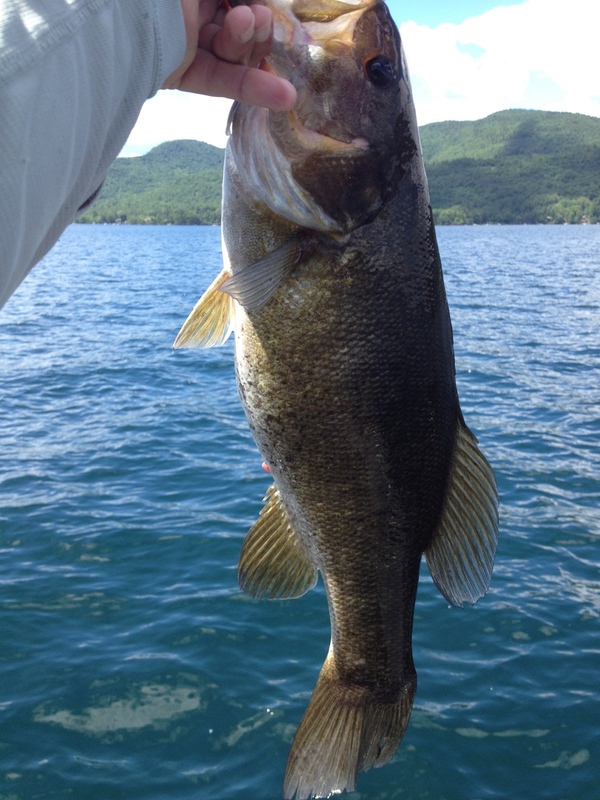 Biggest fish of the day was a 20" smallie. Caught fish on topwater early (fished a prop bait), jerkbait (new Rapala Shadow Rap Deep), and DT 10 Rapala crankbait. Water temp broke 70 today. Fish seem to be pulling out of the post spawn slump. Forgive the fish selfie's (fished alone in the morning).